You are here: Home / BIRTHDAY FREEBIES! Freebies you can get on your birthday! Freebies and coupons may be subject to the discretion of franchise owners, please check with your local franchise before using your coupon! Enjoy! Free Birthday Popcorn with membership. Free Root Beer Float for your birthday when you join the A&W Mug Club. Free entree on your birthday when you sign up for Mi Abuelo’s Rewards. Birthday coupon with e-mail sign up. Free pretzel on your birthday when you join My Pretzel Perks. An extra-special coupon emailed for your b-day and surprise on your anniversary. Free Dippin’ Dots on your birthday when you join the Dot Crazy Email Club. Sign up for the Dunkin’ Donuts birthday club for free ice cream on your birthday. Free medium sub on your birthday when you join the Firehouse Subs Birthday Club here. Free Sundae on your birthday when you join the BFF Club. Free birthday gift with eclub membership. Free entree on your birthday with e-mail club sign up. Free meal on your birthday when you subscribe to IHOP's e-mail list. You will also receive a free meal just for signing up. Free dessert on your birthday with rewards program sign up. Get a free dish from Noodles & Company on your birthday when you sign up for their eclub. Free dessert on your birthday with club sign up. Birthday surprise offer with rewards sign up. Free Birthday burger when you join their royalty rewards program. Get a birthday reward at Starbucks on your birthday when you join Starbucks Rewards. Birthday surprise with club sign up. Free meal on the day before, day of, or day after your birthday. Free Gift on your birthday with e-mail sign up. Free gift on your birthday with club sign up. Join the Friends and Benefits Program, and they’ll send you a gift on your birthday. 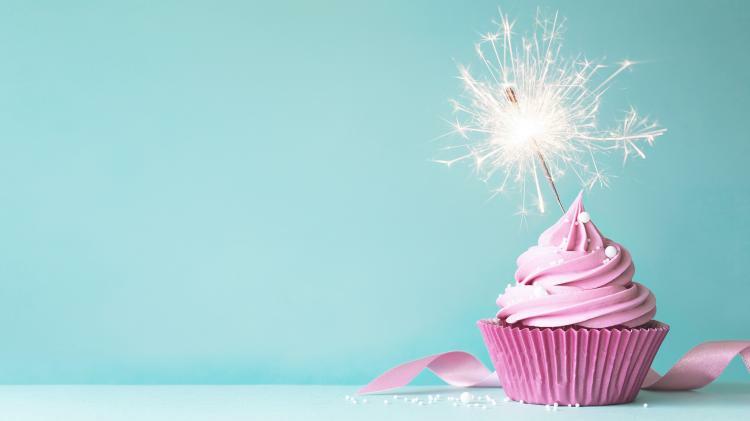 Sign up for the B&N Kids’ Club, and your child gets a free cupcake on his/her birthday. Special birthday offer with rewards program sign up. Register with Sephora, and receive a free gift on your birthday. Free birthday gift with reward program membership.